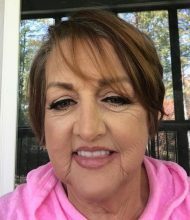 Patti Ann Kennedy Payne, 61, of the New Franklin Community, passed away Wednesday morning, October 4, 2017, at the Sacred Heart Hospital, Lavonia, GA.
She is survived by her husband Mike Payne; son Jeremy Payne, Canon, GA; daughter Amanda Hughes, Hoschton, GA; four grandchildren, Brandon, Jasmine, Layton, and Harlow; one sister, Nell Simpson, Buford; four brothers, Joe Kennedy, Hoschton, Larry Kennedy, Braselton, Stanley Kennedy, Lawrenceville, and Steve Kennedy, Buford. The family will gather later for her celebration from 4 until 7pm Sunday afternoon, October 8, 2017 at Koury Farms. Please bring a copy of your favorite picture of her to share. An area will be set up to display them. Koury Farms is located at 972 Old Hog Mountain Road, Auburn GA 30011, and is an inside and air-conditioned venue with plenty of seating and parking. Drink and light dessert will be available. The family of Randall and Lawanda Potts Titshaw wish to express our deepest sympathy. Patti was a dear classmate of Randall and Lawanda and Jeremy and Amanda went to school with our children, Travis and Tracie. Our thoughts and prayers are with you all. Praying for you all during this this time. Patti Ann you will be missed by all who knew you. We were friends from first grade and I cherish all our years together. More than friends, sisters. Our memories made together of childhood, teen years and adulthood I will always cherish. One day we will dance and enjoy each other again when we meet in Heaven. Save me a place and give everyone whose there a hug from me. Love you! Mike and family, I was so sorry to hear of Patti’s passing this week. My thoughts and prayers are with you. I’m sorry to hear about Patti. I have known her for a long time. My thoughts and prayers are with the family and Friends. My heart is sad for you all! Prayers are lifted up for your family! I am sorry to hear of her passing. 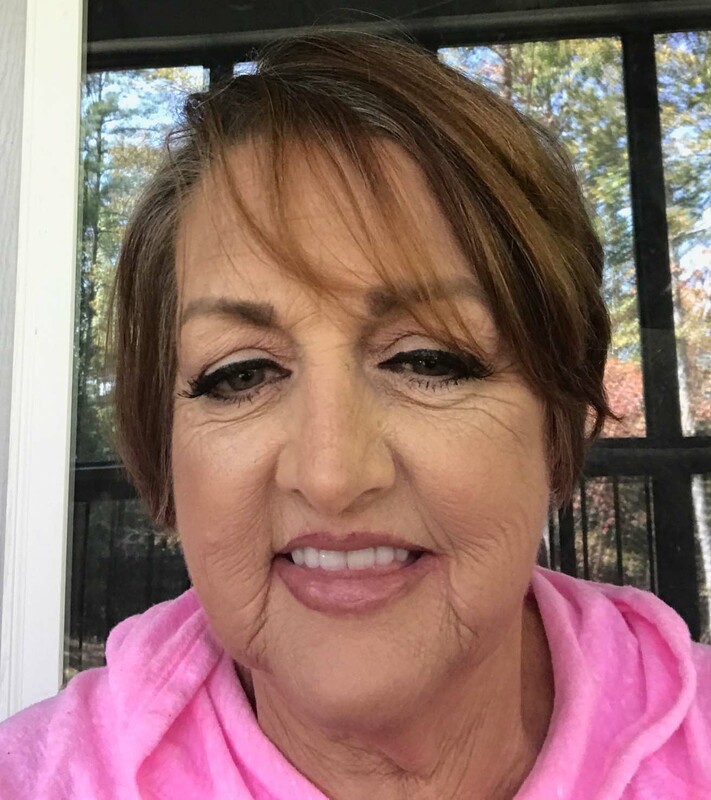 She was a wonderful, helpful and caring friend. I have been missing her since she retired from NCR.